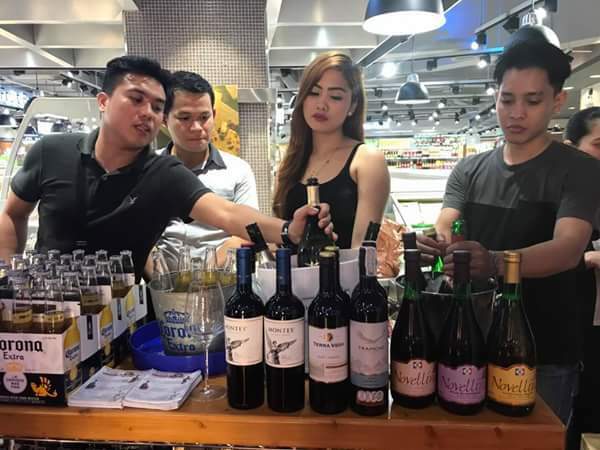 Yesterday, Robinsons Selections treated guests and its loyal patrons to an incredible celebration of wines, liquors, craft beers, and craft cocktails at the amazing Venice Grand Canal Mall in McKinley Hill, Taguig City. 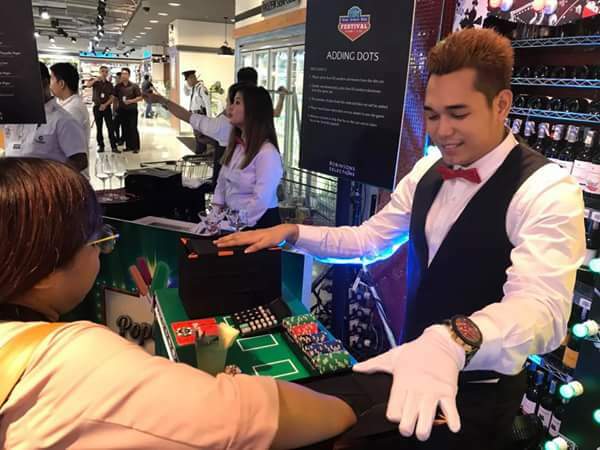 Dubbed as "Wine and Liquor Royale", the second leg of the month-long festival includes games, and access to a select number of local and imported brands featuring wines, beers and spirits. 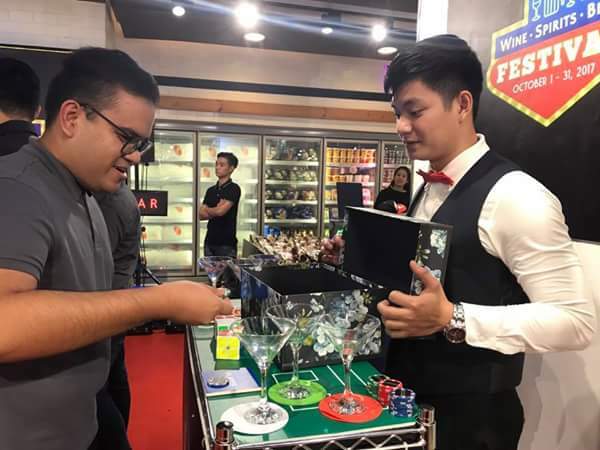 The event had guests playing fun versions of card table games as they enjoyed booze and cocktail samplings. Don Papa resident mixologist, Kathryn Eckstein Cornista, talked about the art and science behind making cocktail mixes. Make better choices with Robinsons Selections guide on some of the most passionate beer, wine and cocktail mavens on what to serve or bring into the holiday parties. 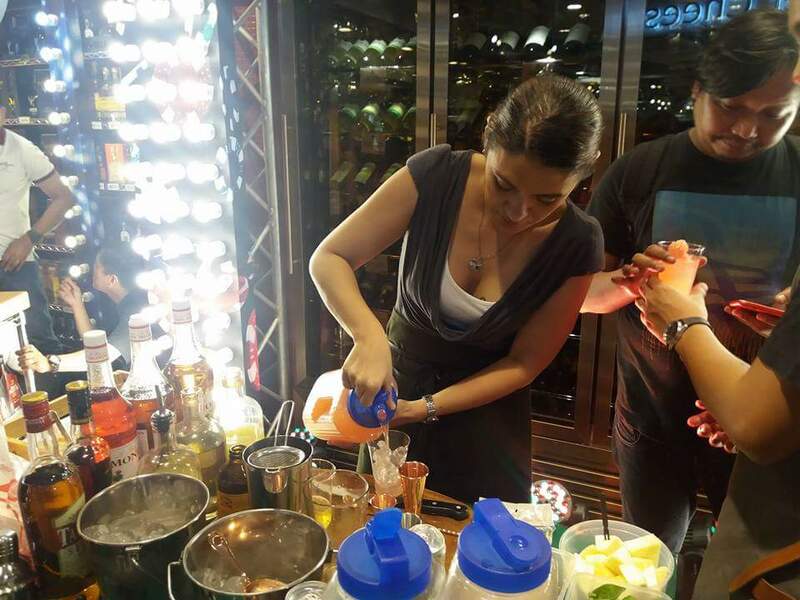 Treat your pallate and have blast with your friends this coming holiday season with the best wine, spirits and beer! 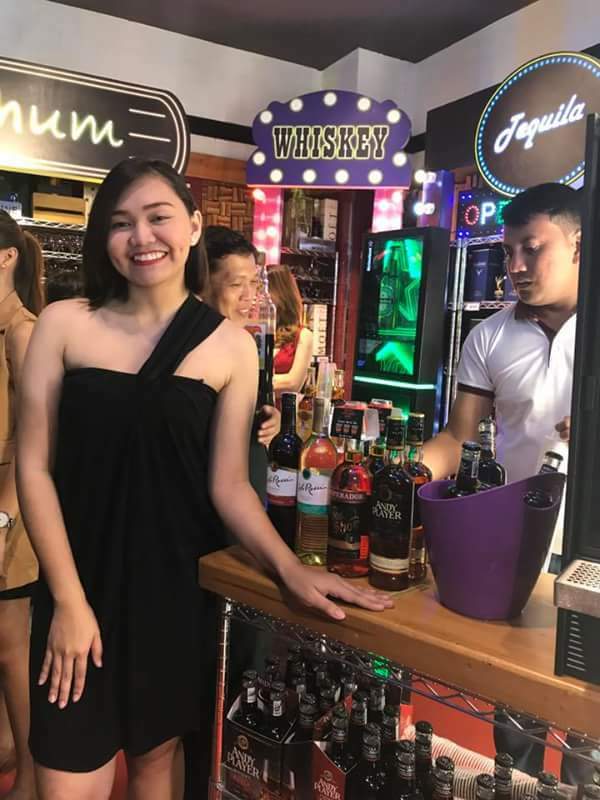 Whether you are looking for wine, beer or bubbles, there are excellent offers on tasty beers, reds, whites, and sparkling wines at Robinsons Selections. 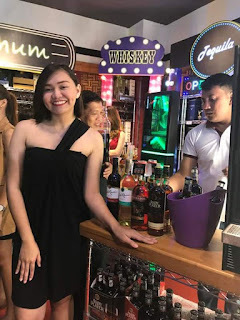 This festival is presented by Robinsons Selections in partnership with Philippine Wine Merchants and Absolute Sales Corporation, with Emperador, San Miguel Brewery, Ginebra San Miguel and Convoy as sponsors. Do check out facebook.com/RobinsonsSelections for more information.